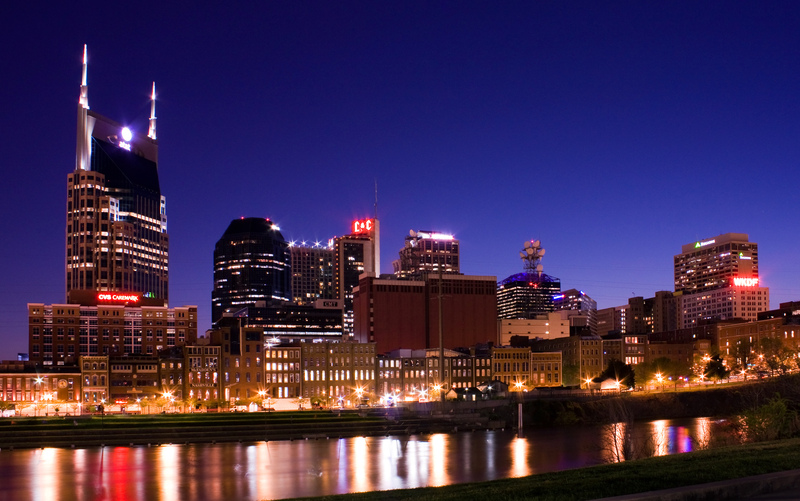 It’s easy to see why Nashville is called Music City — you can find performances in virtually any genre you can imagine here — and if you’re a country enthusiast, you’ll want to head to the city’s legendary honky tonks like the Bluebird Cafe and Tootsie’s Orchid Lounge. 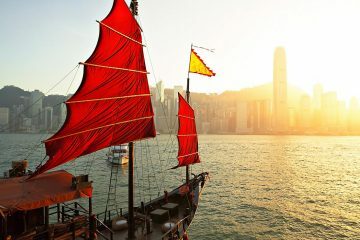 This capital city also boasts an impressive collection of museums and cultural attractions to explore; and when you’re ready to sample the local cuisine, there’s everything from elegant French bistros to down-home barbecue joints. With so much to do, you just might have to grab a latte at the Frothy Monkey to keep your energy level high. When you walk into this elegant boutique hotel in downtown Nashville, you’ll feel like you’re stepping back in time since it’s located in a beautifully-restored 19th century railroad station. 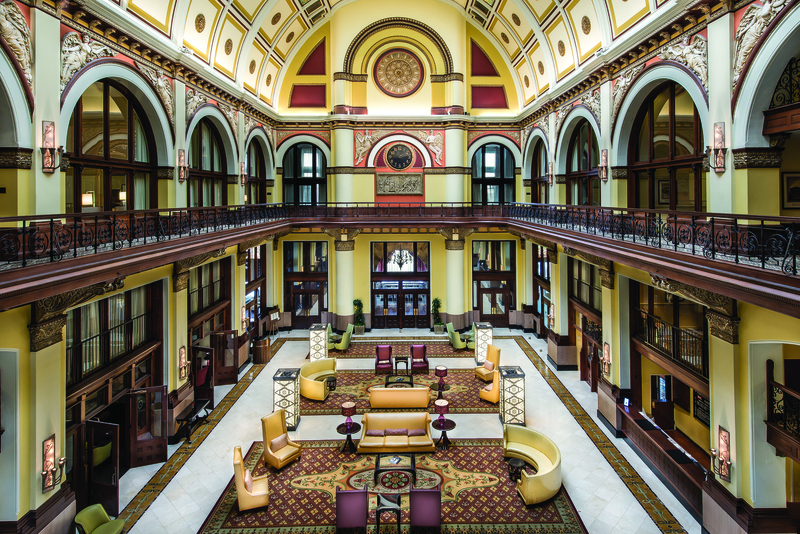 The hotel’s soaring, barrel-vaulted atrium and Tiffany-style stained glass windows will transport you back to the era of grand railroad travel. The hotel offers plush, luxurious suites, and when it’s time to take care of business, the in-suite office area equipped with a Herman Miller Aeron chair will provide a comfortable place to work before you head to the award-winning Prime 108 for cocktails and dinner. Conveniently located in the heart of downtown, the Hilton offers easy access to a variety of cultural, music, and entertainment venues and is adjacent to a beautifully-landscaped three-acre park. It’s also right next door to Bridgestone Arena, a popular sports and entertainment venue. 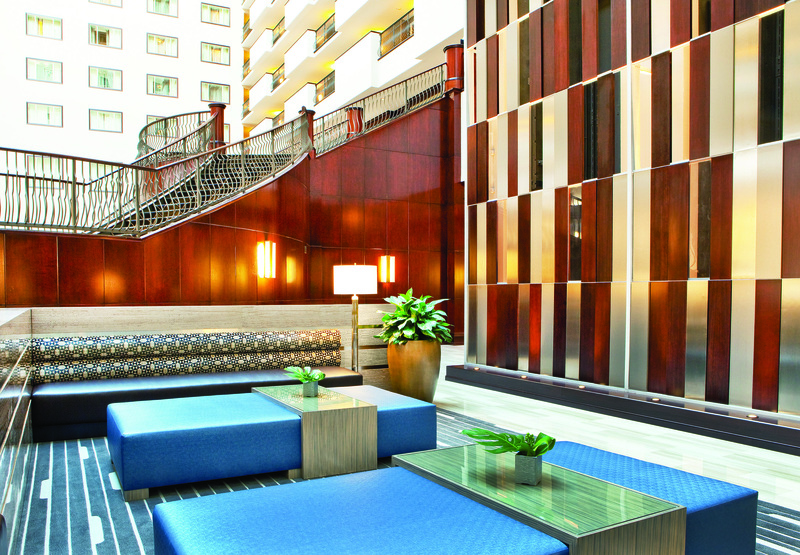 The hotel’s Executive Suites, which include exclusive access to the Executive Lounge, are designed in a sleek, contemporary style and deliver views of the grand atrium lobby or the city. The hotel has a fitness room onsite, and for dining, there are a number of options to choose from, including the casual, chic Il Mulino Trattoria and upscale steakhouse, The Palm. This light, bright restaurant and bar takes its name from the French word for salt, which, like food, is essential to life. It’s located in a condo building in Midtown Nashville and specializes in putting a contemporary spin on traditional French cuisine. 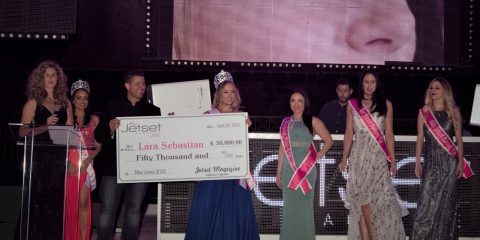 Le Sel’s menus are printed daily to provide diners with an ever-changing variety of French fare, and the restaurant also offers a raw bar, signature cocktails, and a wide choice of wines, bubbles, and beers. An intimate dining area upstairs can be reserved for private events. 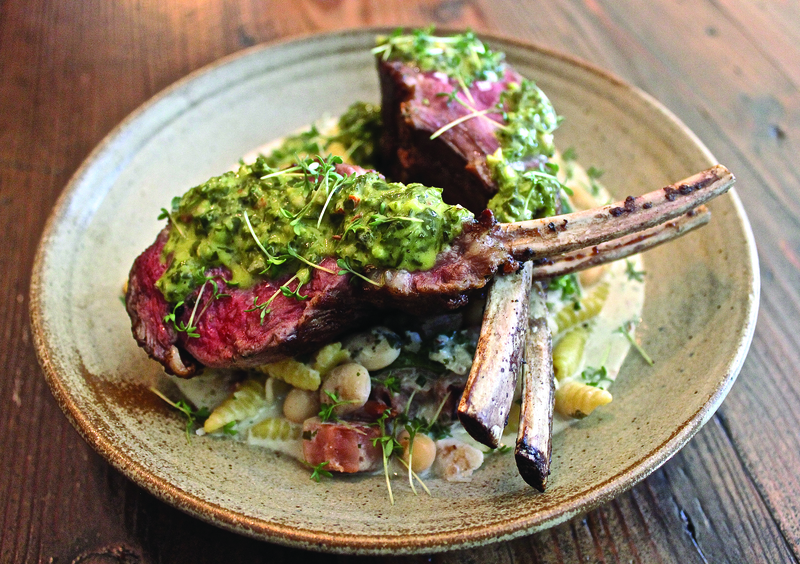 It’s only natural that a restaurant named The Farm House would take the farm-to-table movement very seriously, and chef/owner Trey Cioccia does so with passion. 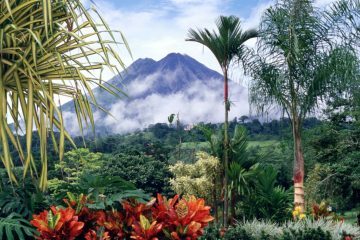 He has established great working relationships with the farmers who provide him with the fresh, seasonal ingredients he uses to work his magic. Here, you can enjoy dishes with local flair such as shrimp n grits, Grilled southern natural beef or a farm plate with seasonal vegetables, but be sure to save room for a tasty dessert like fried rhubarb pie or skillet cake with bourbon butter and almond ice cream. This Nashville hotspot is actually three things in one: a restaurant, a winery, and a music venue. 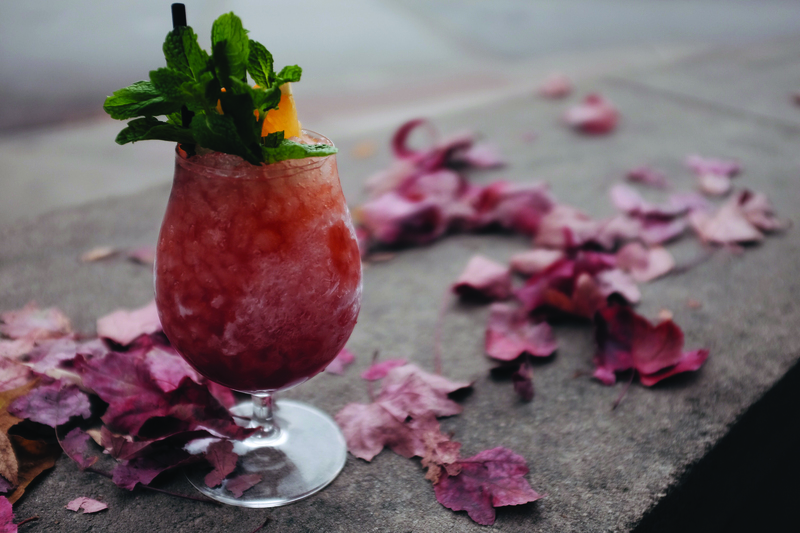 The restaurant specializes in dishes that are Mediterranean-influenced, wine-inspired, and locally sourced. 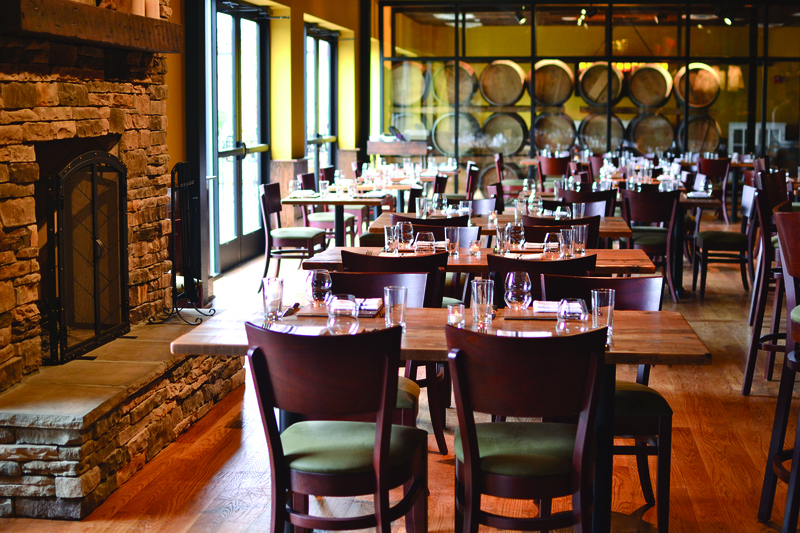 City Winery Nashville is also the city’s first, fully-operational winery and it produces wines made from grape varieties from some of the finest vineyards around the world. “Crush Hour” is held daily from 5-7. The concert venue offers an eclectic selection of performances in a variety of genres, and there’s a VIP Lounge on the mezzanine level. Featuring a design that was inspired by some of the world’s great concert halls, the center is located in downtown Nashville’s SoBro neighborhood and is home to the Grammy Award-winning Nashville Symphony. 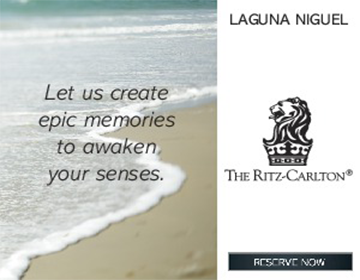 This state-of-the-art concert venue hosts classical, pop, jazz, and Legends of Music series as well as special events and movies. The upcoming schedule lists performances as varied as a Beatles tribute band, The Gipsy Kings, Lyle Lovett, Mahler’s second symphony, Boyz II Men with the Nashville Symphony, and Hal Holbrook in Mark Twain Tonight. 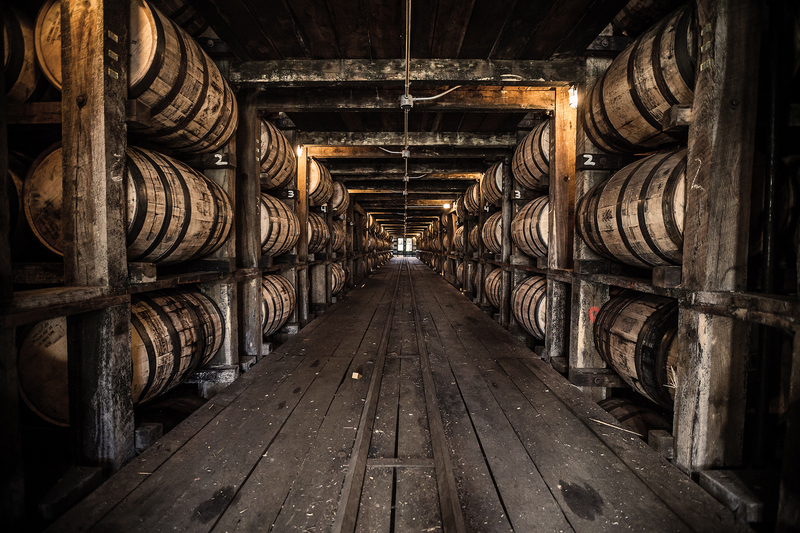 Fans of Tennessee whiskey make another kind of pilgrimage to visit Jack Daniel’s Distillery in the country town of Lynchburg, 75 miles from Nashville. For 150 years, the company has been operating according to Mr. Jack’s lifelong motto, “Every day we make it, we’ll make it the best we can.” Walking tours of the distillery are available, including an enhanced tour which includes sampling, and tour highlights include a barrelhouse holding more than 20,000 barrels of whiskey, the rickyard where hard sugar maple wood is burned to make the famous charcoal used to mellow the whiskey, and the distilling process. 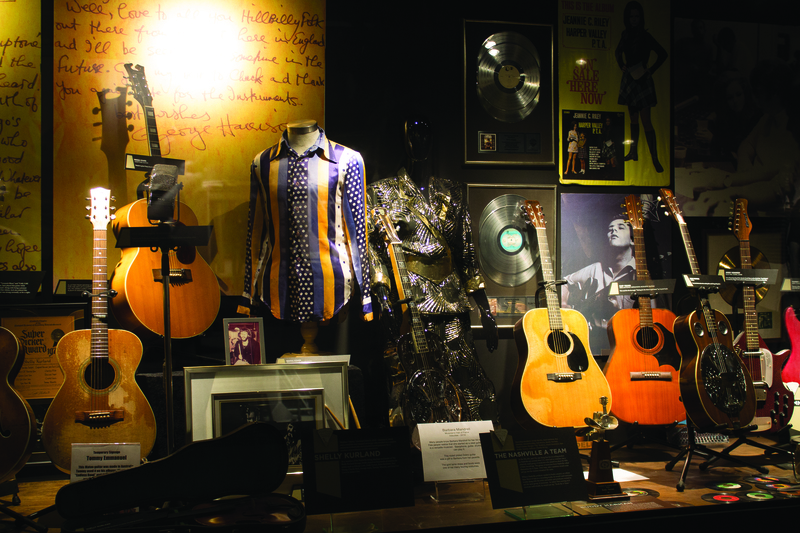 This popular attraction in Nashville’s downtown SoBro neighborhood is home to the world’s largest collection of country music memorabilia, and there’s a lot to see and hear. 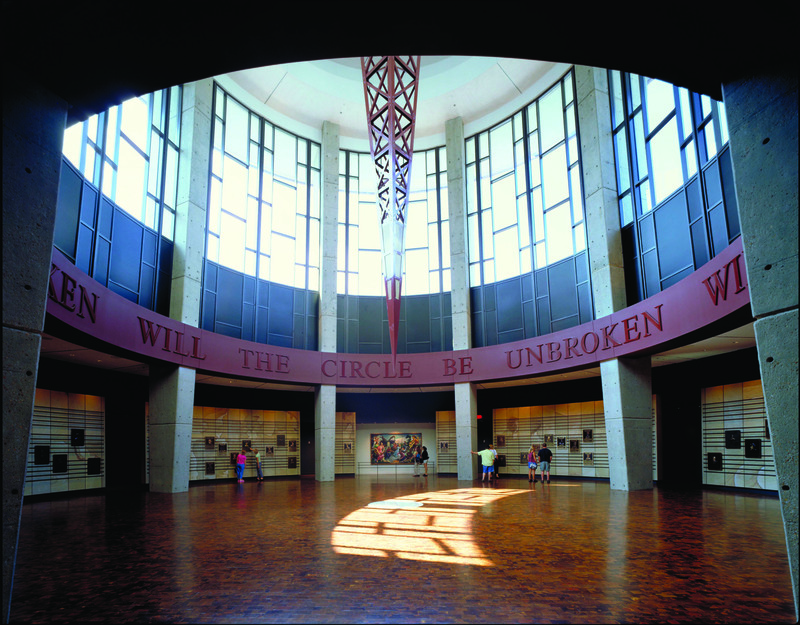 The building’s rotunda honors each inductee in the Country Music Hall of Fame, and there are other permanent exhibitions like the Changing Channels Theater, the Gold Record Wall, and Precious Jewels, a display featuring some of country music’s most iconic instruments. The museum also presents feature exhibitions – the Dylan, Cash, and the Nashville Cats: A New Music City exhibit runs through December. 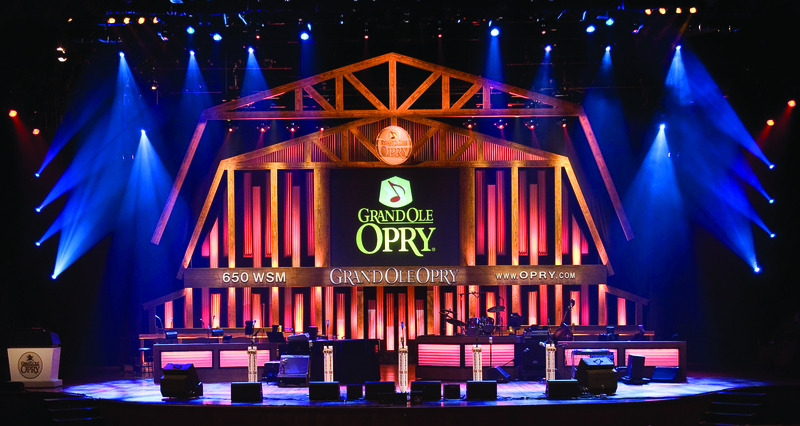 While it’s best known for being the home of the Grand Ole Opry for more than 30 years, this iconic Victorian Gothic Revival structure was actually built in 1892 to serve as the Union Gospel Tabernacle. Now, it’s also known as “The Mother Church of Country Music” and the birthplace of bluegrass. 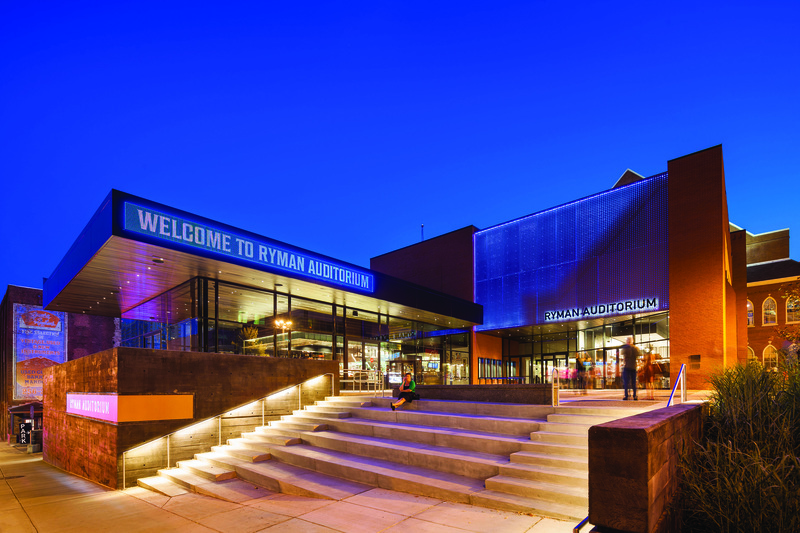 Even though the Opry has moved on, the Ryman has been restored to its former glory and has hosted world-class performers as diverse as Aretha Franklin, Zac Brown Band, Annie Lennox, and ZZ Top. 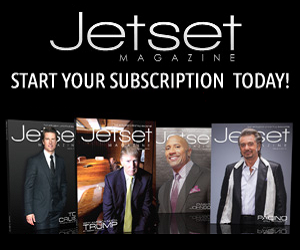 Guided and self-guided tours are available. Since its opening in 2001, this art center has served as an excellent example of how a historic landmark can be repurposed to benefit the community. 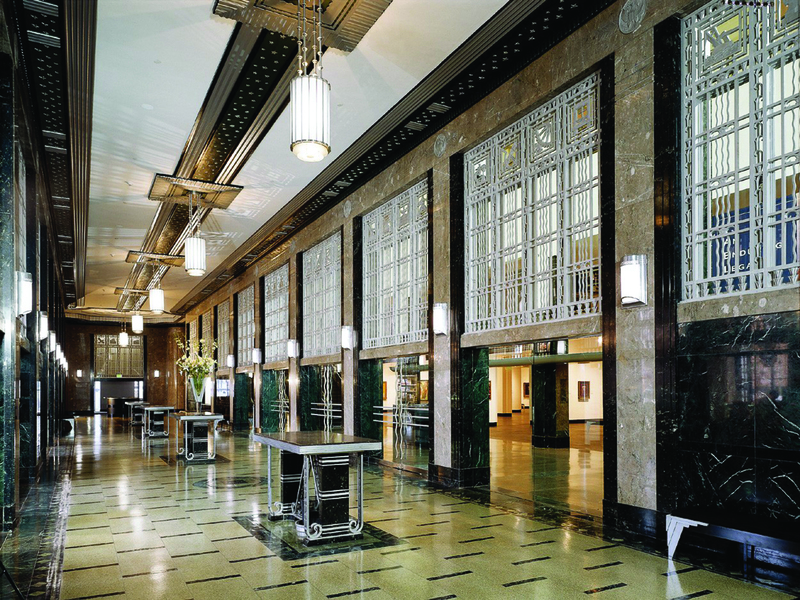 The Art Deco structure, which dates back to the 1930s, once housed the city’s main post office, and its former sorting rooms now serve as spacious galleries. The center’s mission is to inspire people through art to look at their world in new ways, and new exhibitions are scheduled every 6-8 weeks. Examples of topics covered in upcoming exhibits include the Italian auto renaissance, early Soviet film and photography, Australian aboriginal art, and Japanese samurai artifacts. Inviting visitors to “Come See What You’ve Heard,” the Musicians Hall of Fame pays tribute to the talented musicians who have played on the greatest albums of all time. Some, like Jimi Hendrix, are well known, while others may not be household names but have played on hundreds of hit records for big name performers like Elvis, Frank Sinatra, The Byrds, The Beach Boys, and others. Many of the instruments they played are also on display, and a new interactive exhibit, the Grammy Museum Gallery, recently opened here. 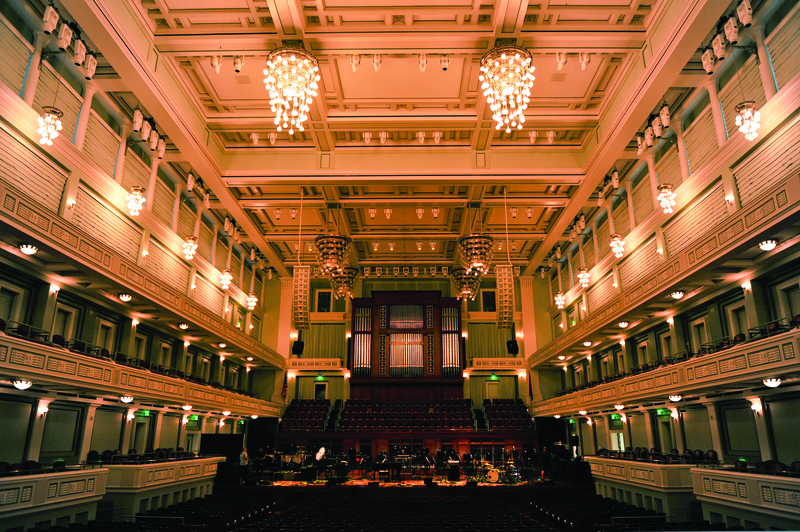 The Musicians Hall of Fame is located downtown in the historic Nashville Municipal Auditorium. 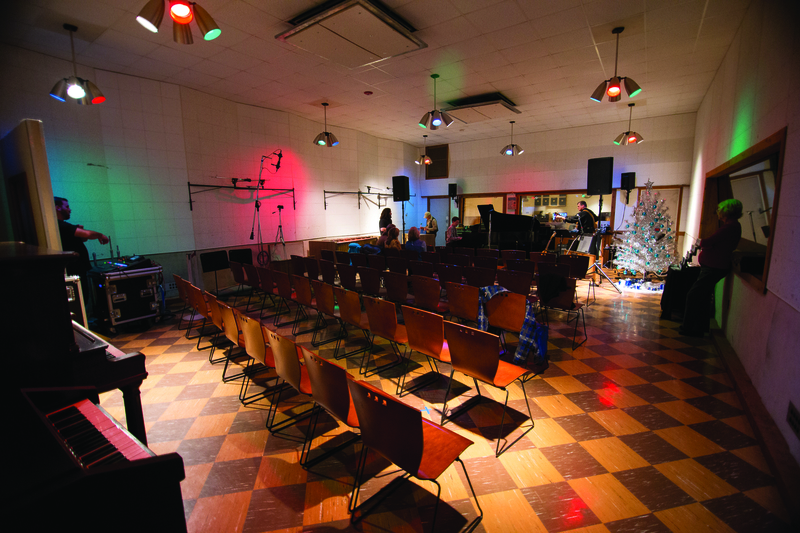 A trip to Nashville would hardly seem complete without touring a recording studio, and RCA Studio B is one of the city’s most historic ones. Built in 1957, it first became known as one of the vanguards of the “Nashville Sound” in the 60s. Some of the studio’s hitmakers include Eddy Arnold, Waylon Jennings and Willie Nelson, and Elvis himself recorded more than 260 songs here. The studio has been restored to its 70s-era prime as an analog “temple of sound,” and tours depart daily from the Country Music Hall of Fame and Museum. 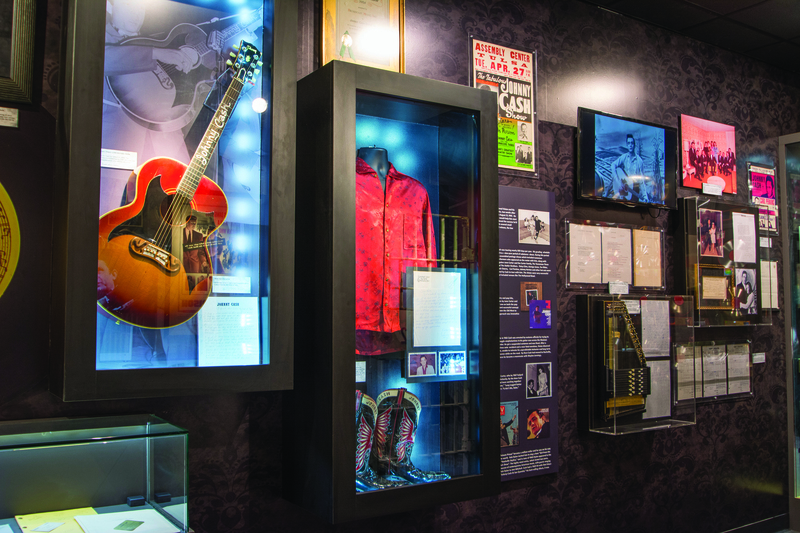 Located in the heart of downtown Nashville in the SoBro neighborhood, this museum is dedicated to the life and musical accomplishments of the legendary “Man in Black.” It’s filled with memorabilia and interactive exhibits and there’s a coffee shop and museum store onsite. As Cash’s daughter Cindy said, “Whatever anybody needs to know about my dad that they don’t know already is in that museum.” There’s also an event center onsite and a loft area called the Founder’s Suite that’s filled with rare Cash memorabilia and can be reserved for intimate gatherings.